JBL EVEREST™ 100 is legendary sound in an on-the-go design. 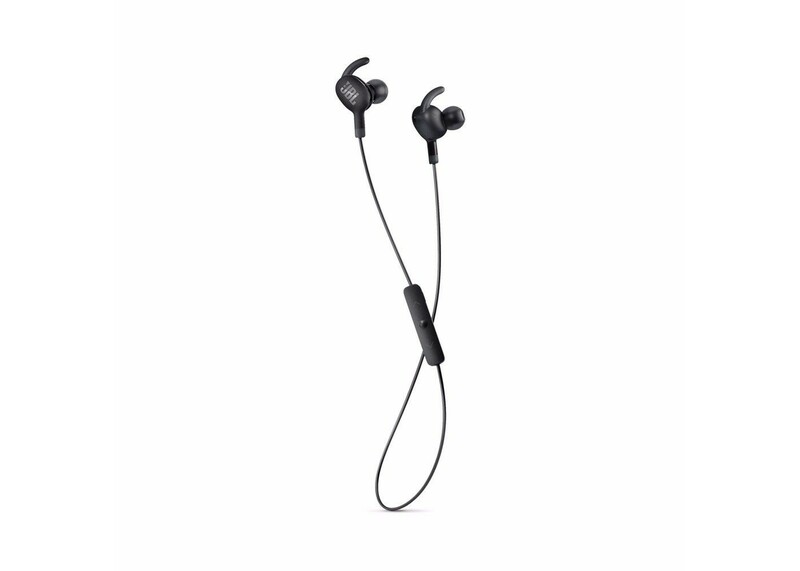 Bluetooth 4.1 technology enables wireless connectivity, JBL Pro Audio Sound delivers a dynamic listening experience, and ergonomic earpieces allow for unprecedented fit, and comfort in your ears. A rechargeable battery offers 8 hours of performance, and its built in microphone with echo cancellation technology provides more natural sounding voice calls. Enjoy ultimate sound – unbound.